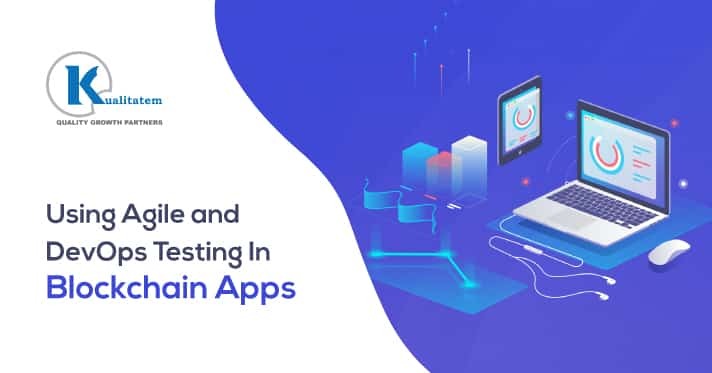 Compatibility testing plays a key role in ensuring that an app performs as per expectations and stays responsive on all the main devices, operating systems, and browsers. A vast majority of enterprises nowadays aim to continue having an uninterrupted, non-disrupted relationship with their users. 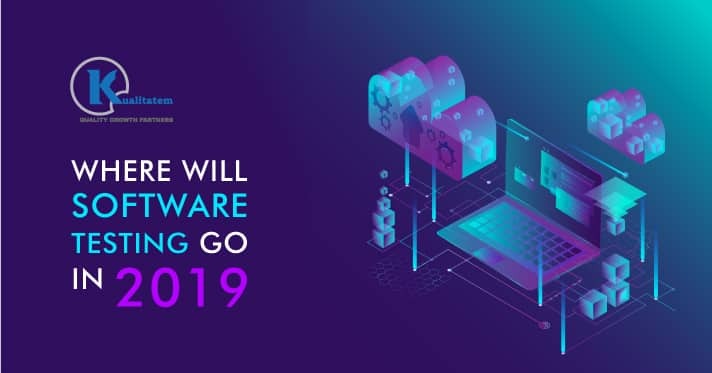 Since users are available across a range of different devices, enterprises are developing different apps for their desktops users and downloadable apps for smartphones. 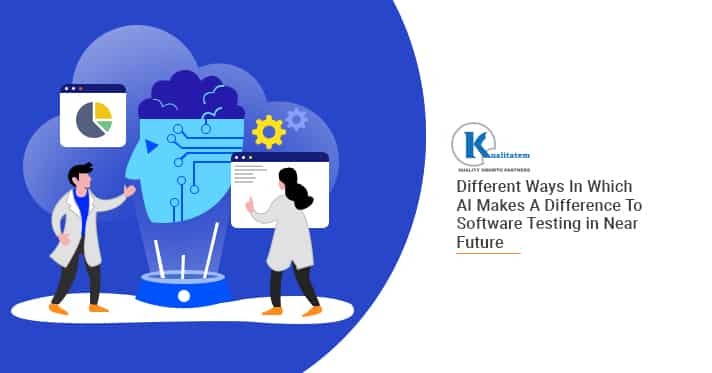 Consequently, an enhanced user experience is being witnessed, especially for apps used for banking and e-commerce purposes to ensure round-the-clock availability to their consumers. An app is put through different stages of compatibility testing. 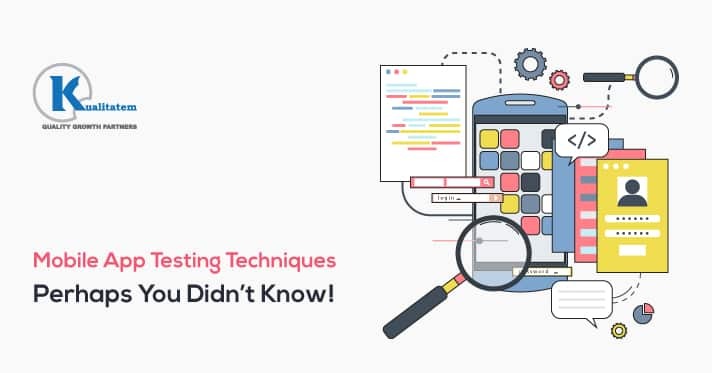 This testing is performed to guarantee that the software performs perfectly across all environments where it is expected to perform, which includes browsers, operating systems, hardware, devices, databases, or any other technology platform. 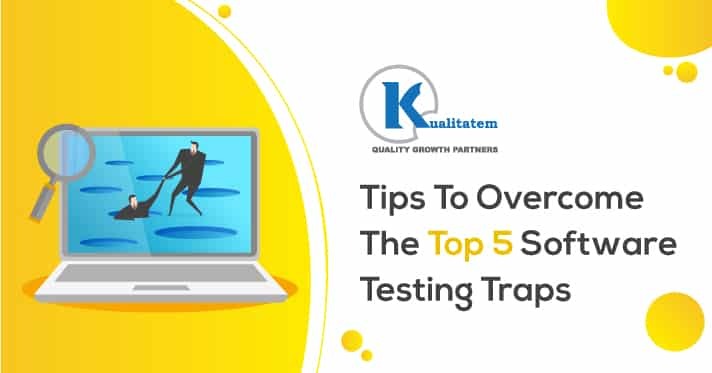 The test also checks the compatibility of apps across different operating systems like UNIX, Mac OSX, and Windows, while testing across operating systems. Additionally, the performance of a software application is affected by different versions of browsers, networks, bandwidths, operating platforms or devices, as well as configurations. If an application isn’t tested for its compatibility, chances are that when the application is released at an enterprise level (internal customers/external users), it doesn’t perform effectively as expected across different bandwidths and diverse technology platforms. In short, the application fails miserably. Furthermore, it is important to assess the app’s performance across various versions of hardware software, i.e., older as well as newer. 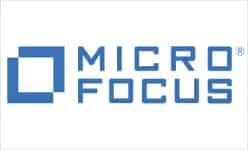 This is most commonly known as Forward Compatibility Testing (to check for newer versions) and Backward Compatibility Testing (to check for older versions). 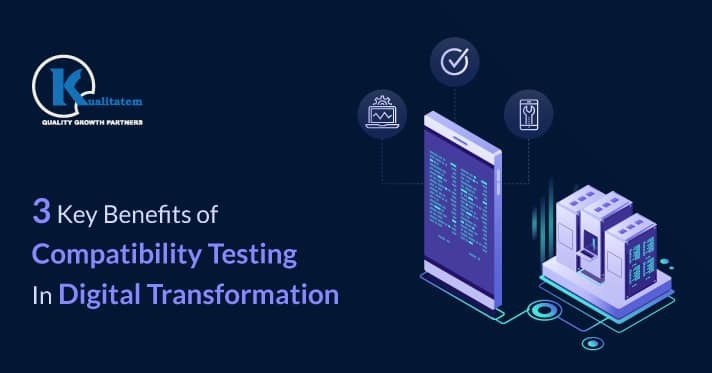 This nitty-gritty makes compatibility testing critical to Digital Transformation in order to ensure that an application functions flawlessly across various operating systems, devices, and their different versions, browsers and changing network conditions. To begin with, the platforms are defined where the application under scrutiny is going to operate. Then, select the compatibility testing type (whether forward or backward) and also the tools needed to test the application’s performance. After understanding the different configurations, testers create test cases for testing each feature of the app. 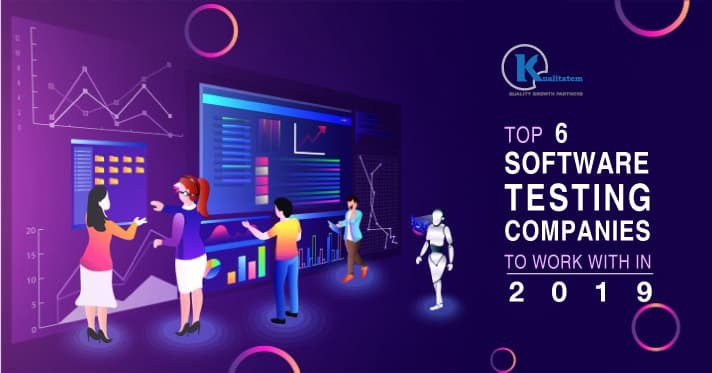 With the right skills and comprehensive knowledge of different platforms and software itself, it enables testers to better comprehend the behavior of the application across a diverse list of configurations. 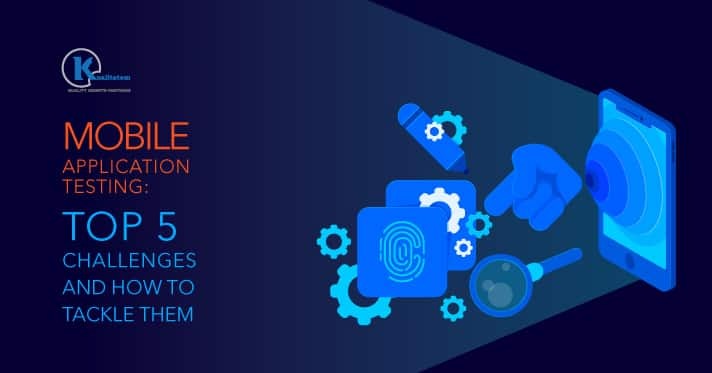 After setting up the environment for testing the application for compatibility across a range of platforms, devices, and networks, the results are analyzed and reported bugs are fixed. The predictable errors typically reported during the compatibility tests include changes in user interface, color and style, problems in navigation, inconsistent content display, overall presentation, and any other issue that disrupts the user experience when browsing through the website or application. The core purpose of adopting Digital Transformation strategies is achieving the highest level of customer satisfaction. 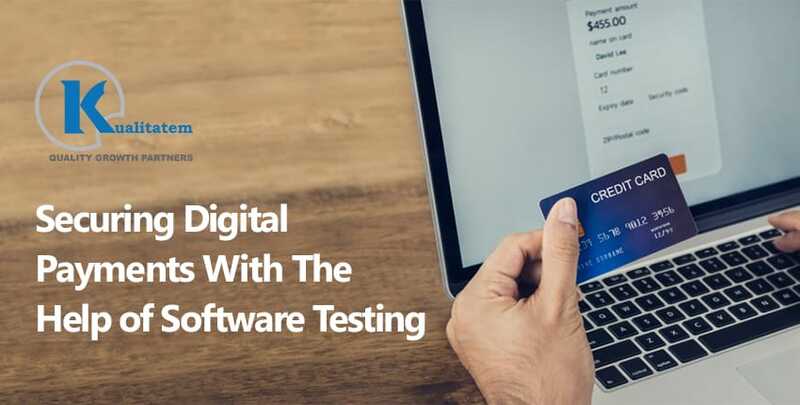 With Compatibility Testing, you can ensure that the customer’s experience remains unified and smooth across any platform, to yield more frequent visits and helps to accomplish their business objectives. Having said how necessary compatibility testing is in Digital Transformation, let’s look at a few benefits you get that makes it fundamental for digital transformation. Compatibility testing helps in identifying the problem areas in a mobile and web app so they can be fixed prior to delivery. As a result, this decreases the time-consuming tasks such as resolving compatibility issues for a browser version, OS, or a device at a later stage after launch. This, in turn, diminishes the costs since later fixings can increase the budget tremendously as well as affects customer relationship. Compatibility testing assists in resolving issues in time and faster within the developmental phase. Taking an indication from the previous point, Compatibility Testing assesses the problems with the app in the development process itself. This improves the app and software quality overall. Compatibility Testing helps in checking out the app’s usability, scalability, and stability across numerous configurations and platforms. Through digital transformation, the right functionality and usability approach of the app is critical to the users as well as the business. Therefore, the development process must be all-inclusive, and compatibility testing helps is achieving the desired goals. Digital Transformation has been adopted as a means to meet the endless user demands and realize business needs. 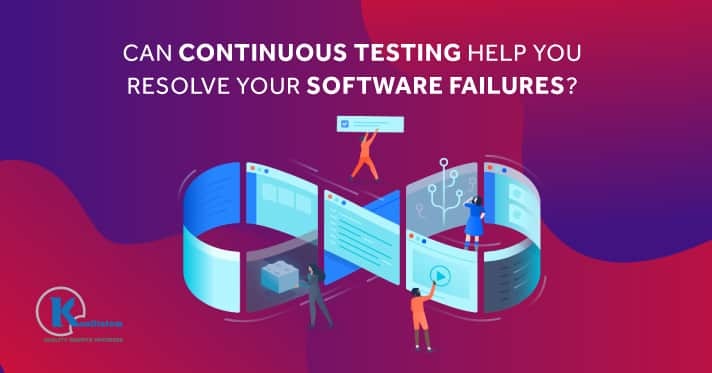 Implementing different compatibility tests assists to ensure that the app meets the fundamental demands of the customers and provides the best customer experience. With compatibility testing, the app is optimized for delivering the promised quality to the users since well-tested products lead to improved customer satisfaction. 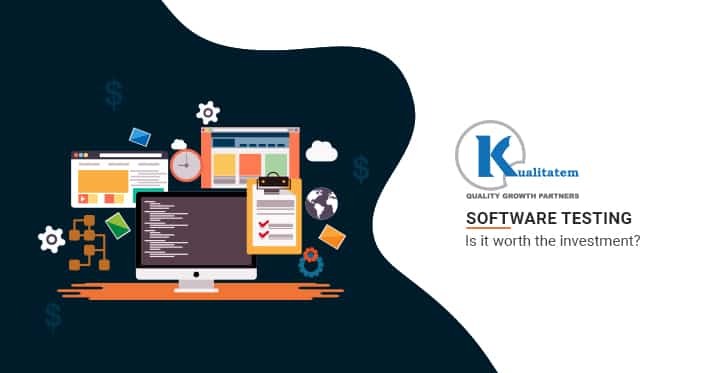 Kualitatem’s Compatibility Testing helps users attain the same uniform cross-platform experience across different devices, guaranteeing a healthy business outcome in the times ahead. If you’re an advocate of Digital Transformation, talk to us to help you lay down a smooth digital experience for your clients and push your business to greater heights.